Something is up in Texas. Philanthropy has discovered parks. 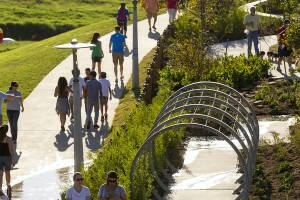 In Dallas, the Belo Foundation, looking to build on the success of Klyde Warren Park, Belo Garden and Main Street Garden, has just announced an ambitious plan – and $30 million in funding – to realize a vision for downtown by creating 17 acres of new green space through the construction of four major parks. 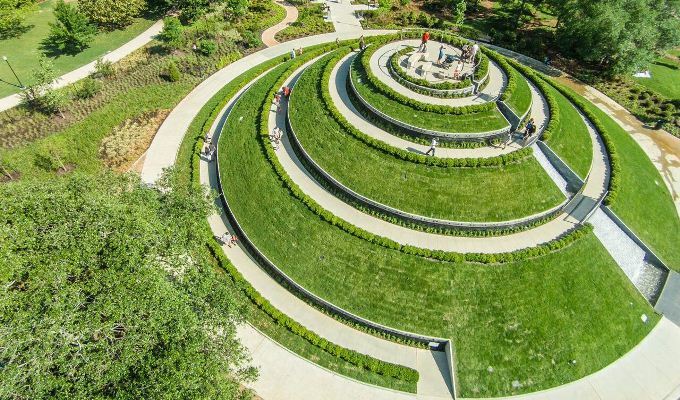 And in Houston, Hermann Park recently opened McGovern Centennial Gardens after a $31 million renovation ($7.5 million of which was set aside in a maintenance fund). 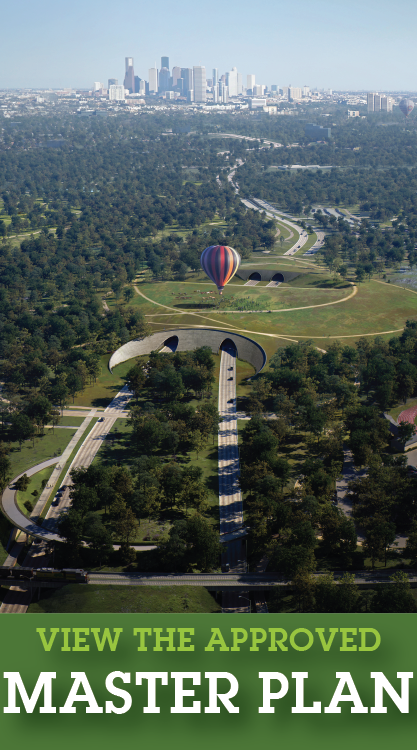 Memorial Park has a new masterplan and funding stream; and, the Kinder Foundation, which provided substantial funding for Discovery Green, has also funded the new Buffalo Bayou Park and the Bayou Greenway 2020 Plan. Discovery Green changed the way people think about parks in Houston – from the being the city with the widest freeway in the world to a city that understands parks are fundamental to Houston’s prosperity. 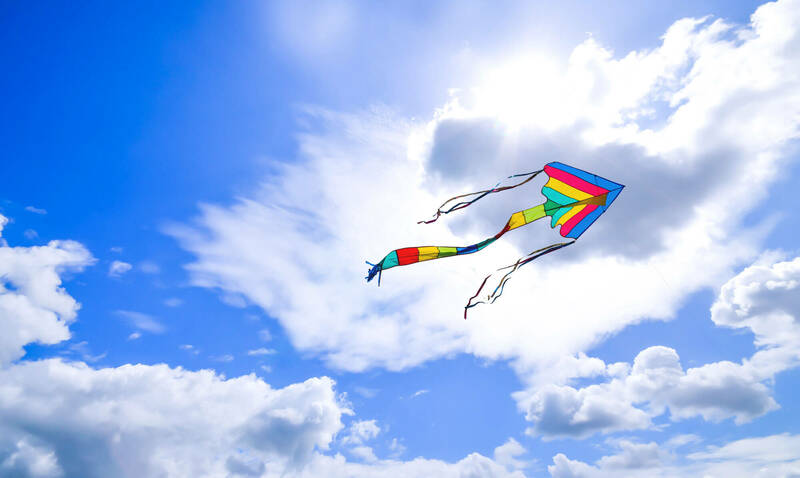 Leading the charge has been the philanthropic community which sees that “green is good” for health, recreation and the economy, allowing the city to enhance its quality of life for attracting needed engineers and other professionals. In October the City Parks Alliance (CPA) Board made a visit to Houston, hosted by CPA board member and Executive Director of the Hermann Parks Conservancy, Doreen Stoller. 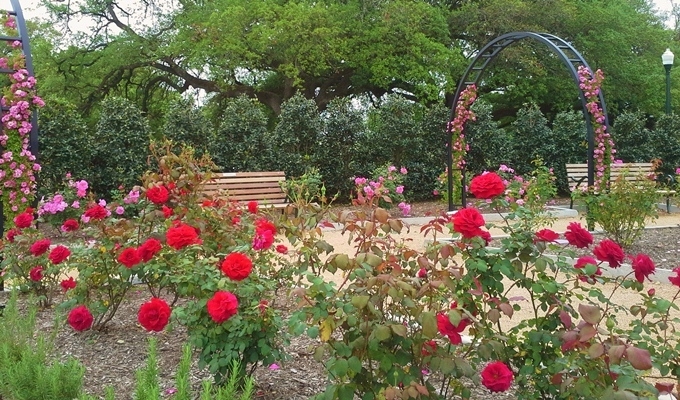 In addition to meetings at Hermann Park’s Centennial Gardens and a ride on the Hermann Park Train, tours included visits to Discovery Green and Buffalo Bayou Park. Bill Fulton, director of Rice University’s Kinder Institute for Urban Research kicked off the CPA Board visit by describing Houston as a place with an “empowering personality.” If you have an idea you can run with it. “The city is resource-constrained and the philanthropic community is probably more important here than any other city in America,” said Fulton. Some even argue that one of the things that make Houston one of the fastest growing cities in America is its strong philanthropic capacity. Joe Turner, Director of Houston’s Parks and Recreation Department, has his own thoughts on the city’s growth, the role of philanthropy and the growing number of park partnerships in Houston. Turner told me that Houston has just finished a master planning process that took two years and focused on ways to keep up with growth and equity issues. The City has a creative approach to parks financing based on a 2007 ordinance that organized the city’s 656 square miles into park sectors. Developers are required to include private or public parkland in their plans or to submit a fee that goes into the park fund, and can only be spent within the same sector. Given the pace of development in Houston, Turner is working more and more with conservancies and park partners who can help him to balance his spending by shifting funds to those parks with less philanthropic support. Plans for Buffalo Bayou Park jump-started with the Kinder Foundation’s $30M gift but it wasn’t until the city shifted the boundaries of its downtown special taxing district to help provide the estimated $2 million in annual funds for ongoing operations and maintenance that donors felt comfortable making capital gifts. “Donors are now requesting the city provide a commitment to maintenance funding,” says Turner. Another partner for the city is the nonprofit Houston Parks Board – which people often get mixed up with the City Parks Department. Turner worked to clarify roles with them and create an informal agreement that allows the Board to take the lead on fundraising for projects and then work with the City on a plan for spending the money. The project is expected to significantly expand and enhance Houston’s parks system, creating 150 miles of parks and trails along Houston’s bayous. The cost of the project is estimated at $215 million and is being funded with a mix of private and public funding. In 2012 voters approved a bond (with 68% of the vote) dedicating $100 million of public funding to the project. The remaining funding will be privately raised. The list of project stakeholders is a mile long. 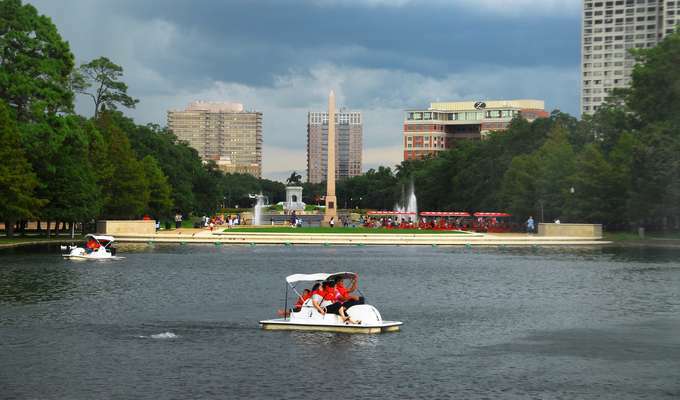 “When we finished the plan for Memorial Park – one of the city’s signature parks – we took the plan to a broad set of neighborhoods across the city to show them what was happening and how they could get access to the park. 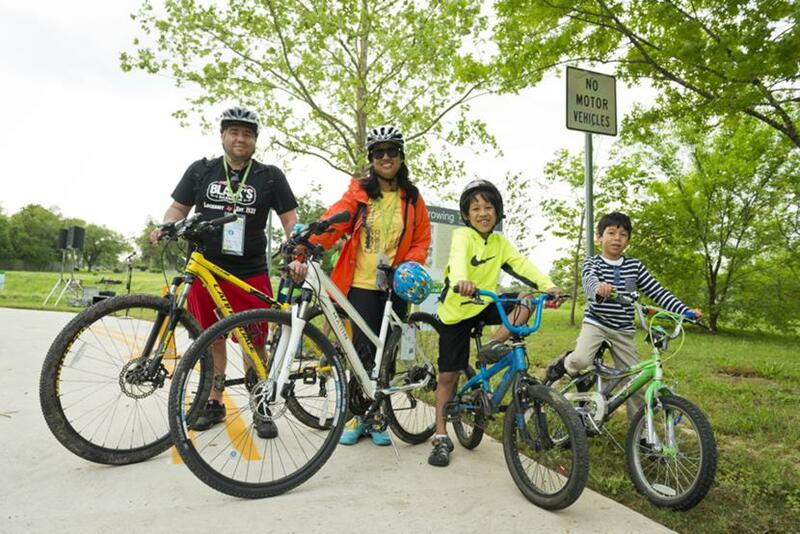 BG 2020 trails will connect even more people to our signature parks.” One of Memorial Park’s master plan designers surveyed walkers, runners and bicyclists traveling through the park and found that they came from over 130 different zip codes. Public-private park partnerships, even with more money coming from private donors, need public funding to keep the parks public and fully maintained. To highlight exactly why Congress should fully empower LWCF, City Parks Alliance has released a report on the benefits of parks and is working hard on support for reauthorization.